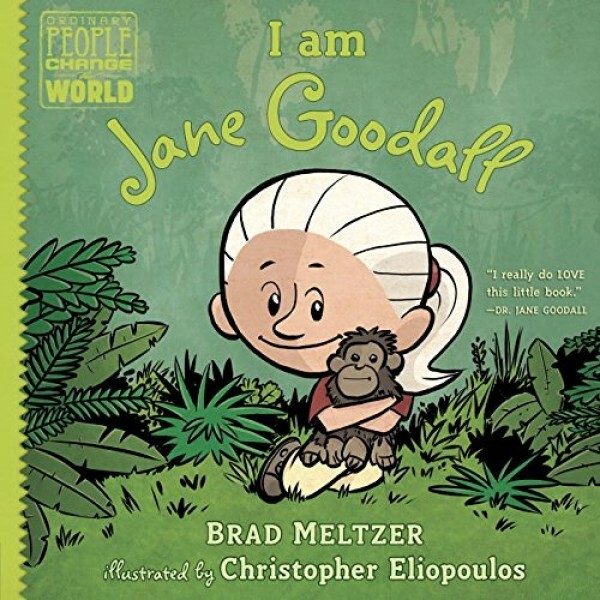 Jane Goodall was curious, patient, and observant -- and she changed the world! In this book, kids learn all about Jane Goodall, the chimpanzee scientist. With her love of nature and science, she changed what we know about chimpanzees and improved the future for many female scientists who came after her. For more resources about this pioneering scientist and conservationist, visit our Jane Goodall Collection.